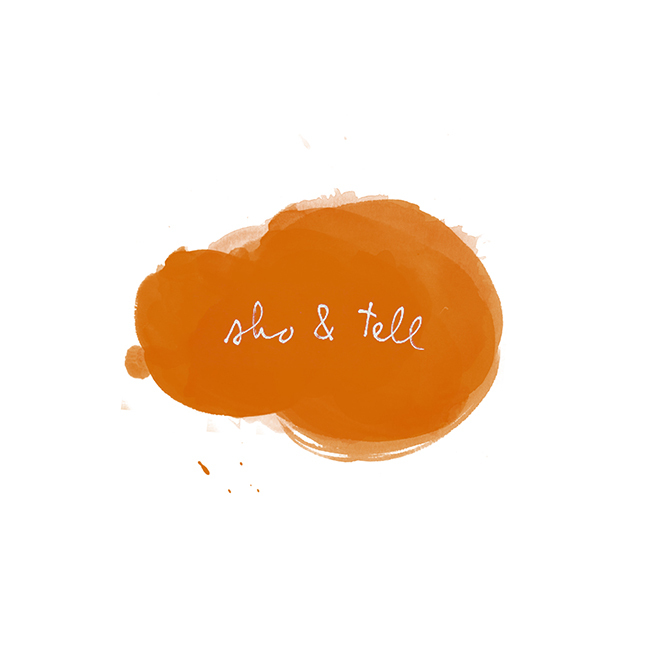 sho and tell: Sleep, Snapped. My friend Megan recently wrote an essay about watching people sleep; just yesterday, she posted a link to these 1980s photographs by Ted Spagna, an exploration of the same subject. The idea of a sleep portrait is so fascinating - take a look below, and read more, here. Spagna's website calls the portraits a journey into "inner space": "Taken at fixed intervals throughout the night from a bird’s-eye view, and displayed in chronological order, the series of images reads like a silent film." Photographs via George Eastman House and the Estate of Ted Spagna. Thanks, New Republic. Live, Love, Say It Well.